We’ve got six great packages of tickets to give away which include a pair of tickets to the Carole Nash MCN London Motorcycle Show and the MCN Festival. 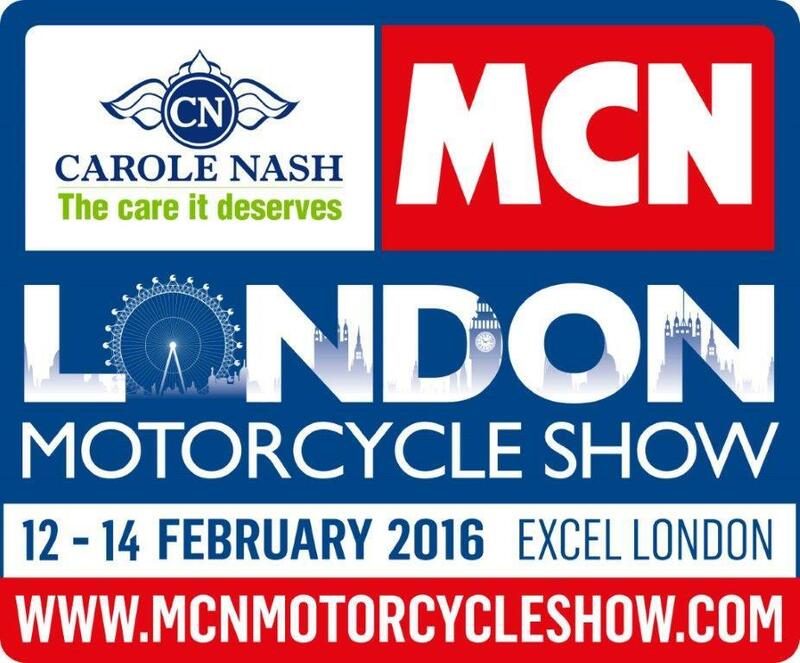 The Carole Nash MCN London Motorcycle Show is the only event in London where you can see all the latest and greatest motorcycles and takes place over the weekend of 12-14 February. DO NOT MISS a show unlike any other bike show you've been to before. It's a multi stage and multi star-studded show that promises to pack the entire world of motorcycling into one massive weekend. We are regularly updating the site so check back here to be the first to hear show news. Then for the weekend of 16-17 May all the action will move to the East of England Showground in Peterborough for the second MCN Festival. They’ll be stalls, test-rides, racing, bands and beer. Day 23: MCN Great Christmas Giveaway!